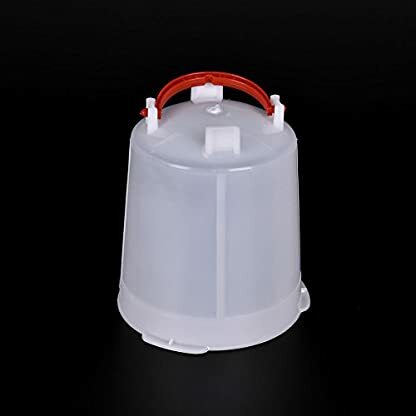 ❤ High strength security odor-free plastic make sure it is safe and healthy as feeder. 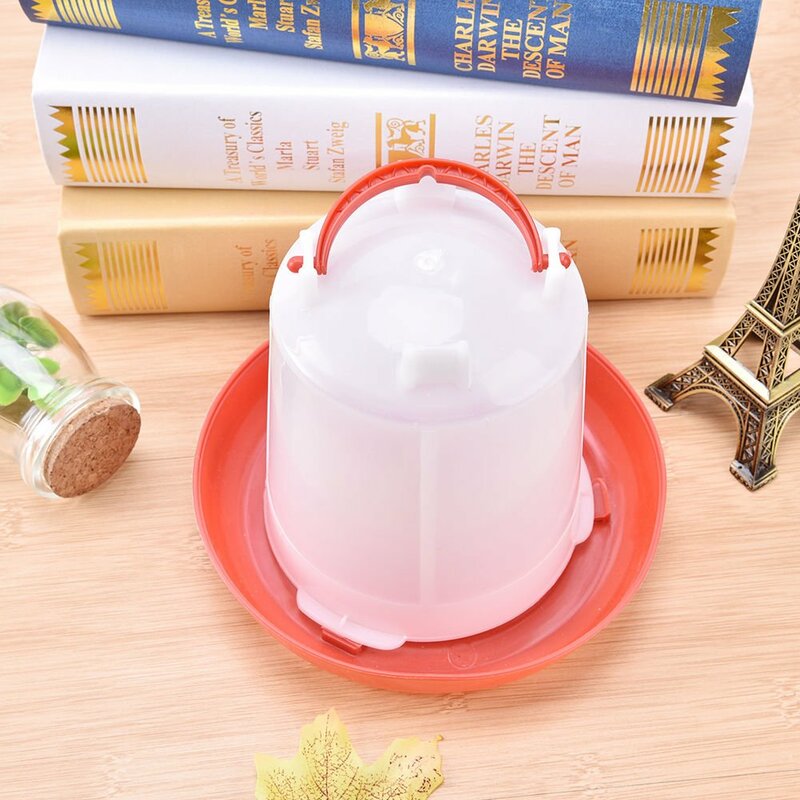 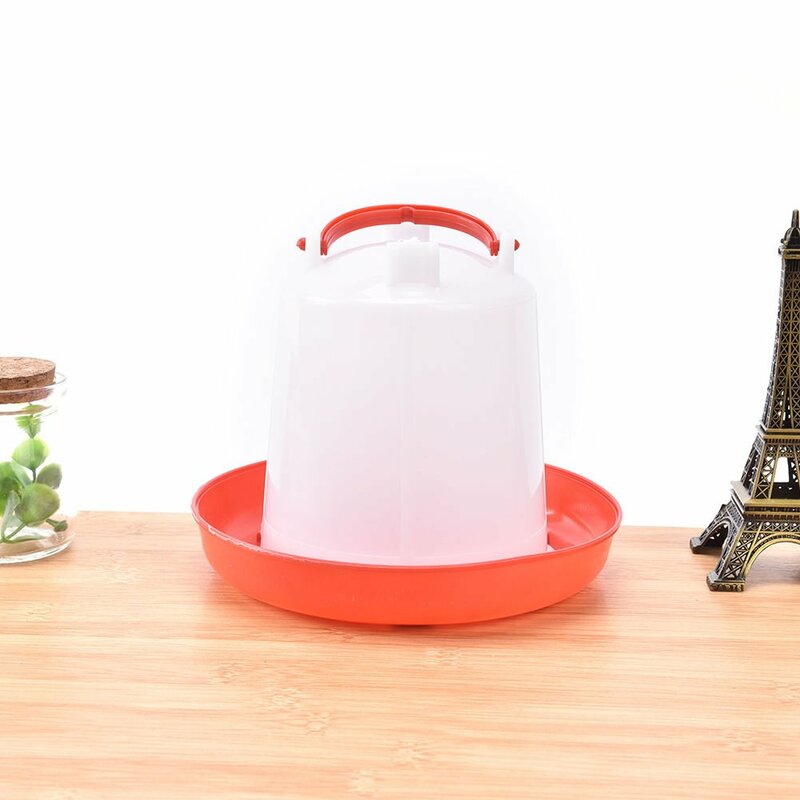 ❤ ❤ Convenient to add water, reasonable design, non-toxic for use. 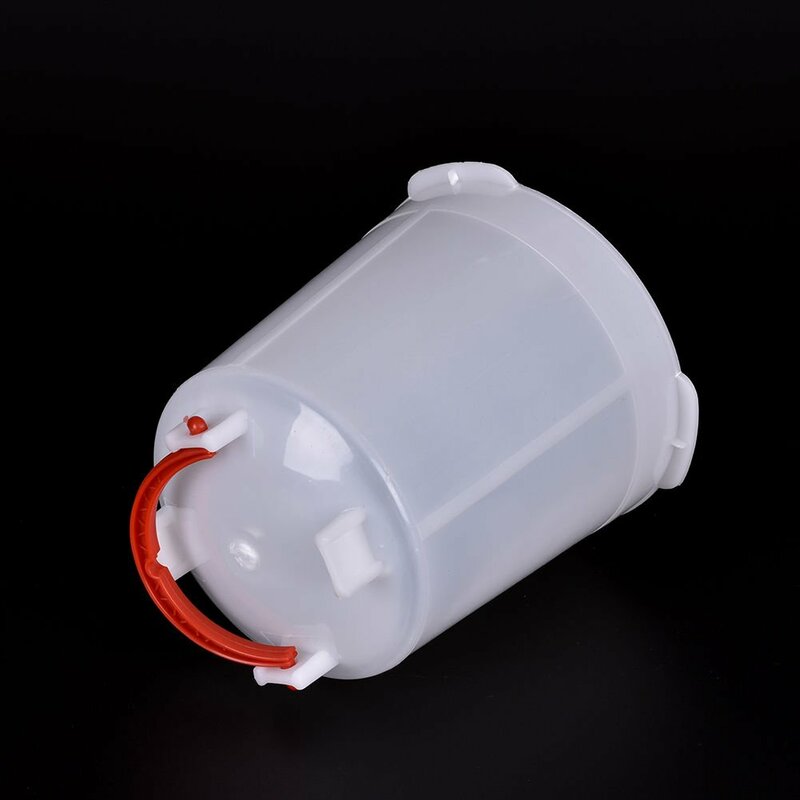 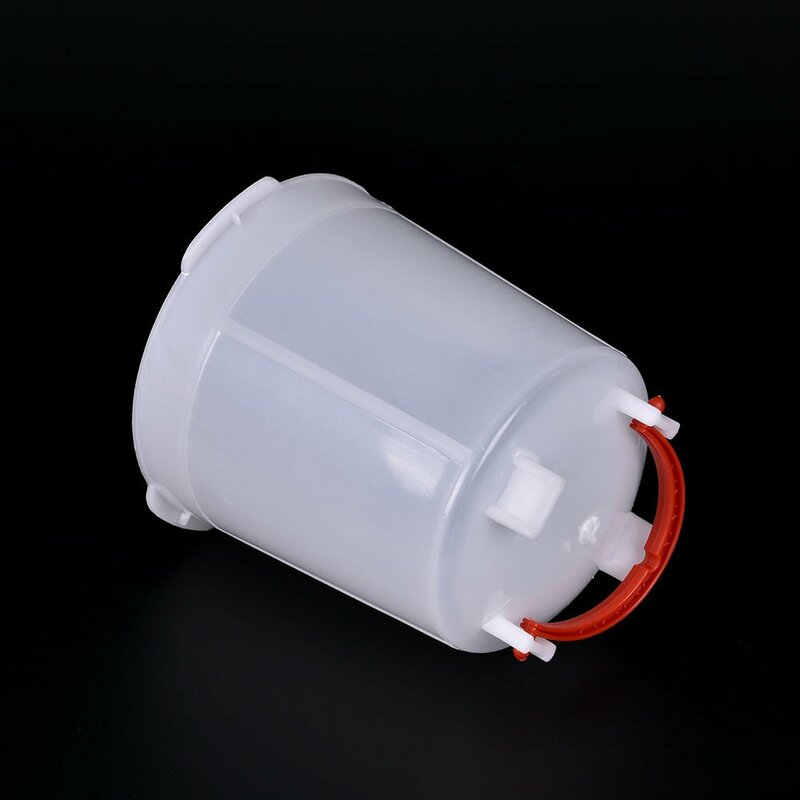 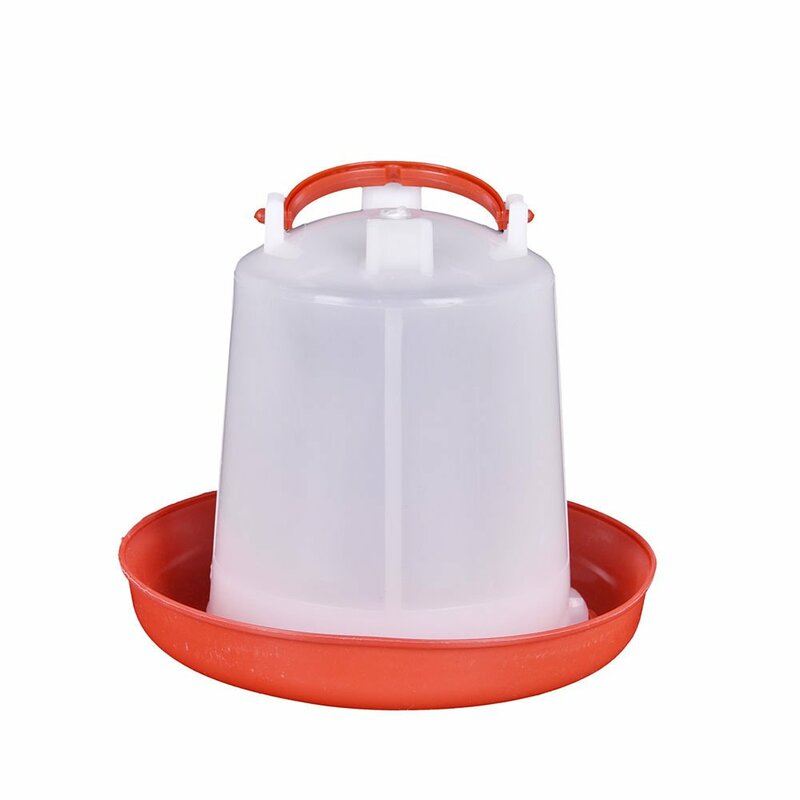 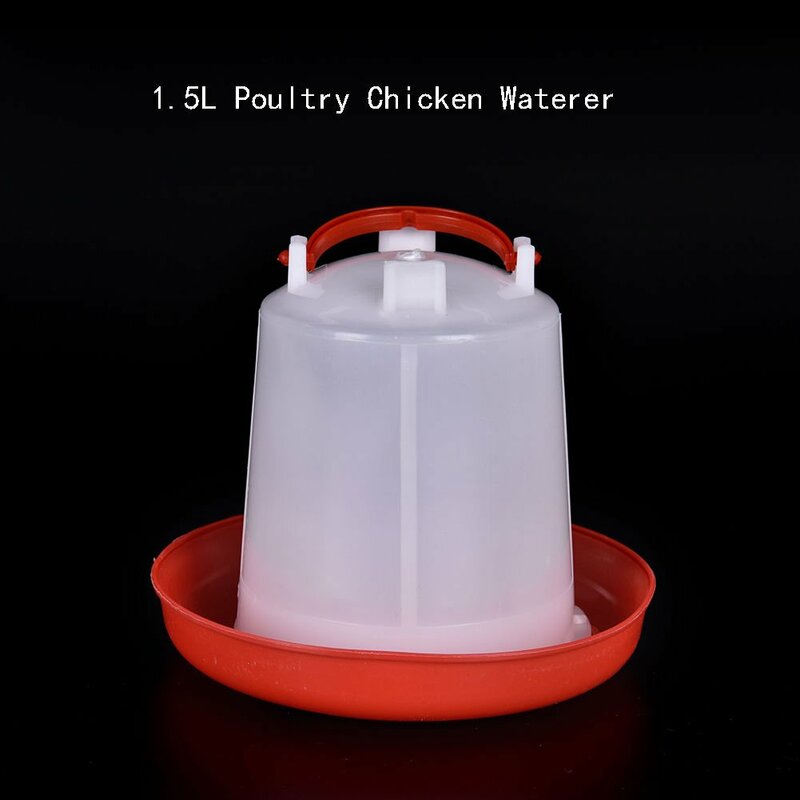 ❤ ❤ 1.5L capacity, perfect as Poultry, Chicken, Quail ,Pheasant Automatic water Feeder. 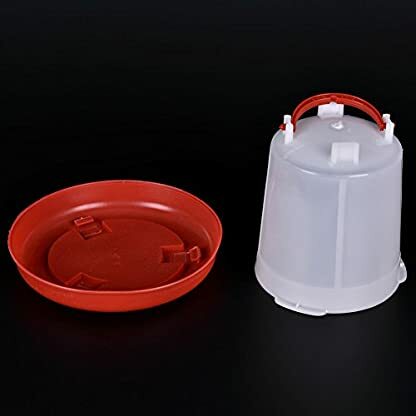 ❤ ❤ Please allow 0.5-1.0 inch differences due to manual measurement, thanks.